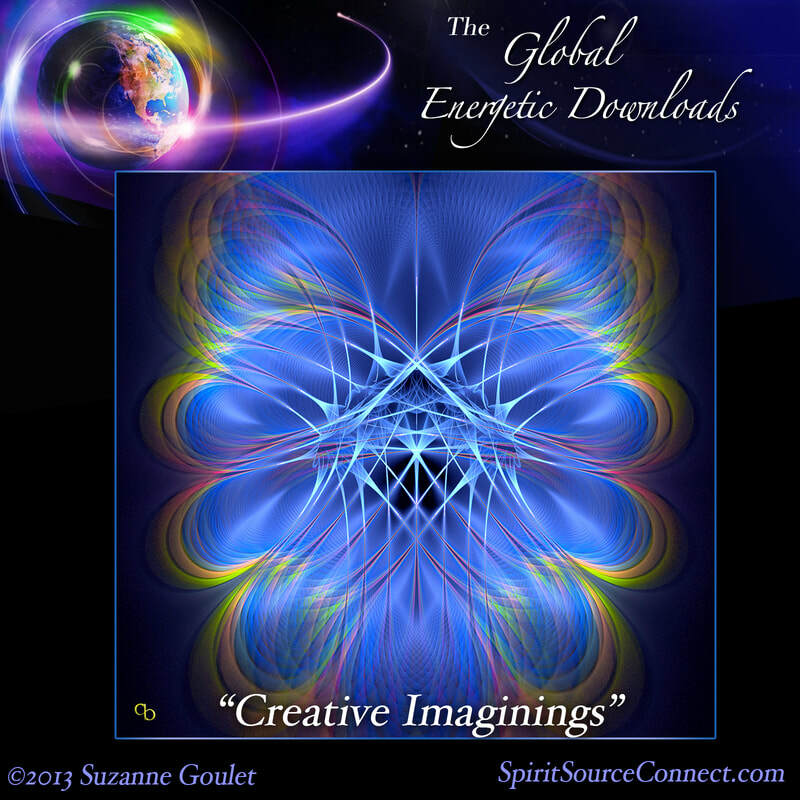 "Creative Imaginings" is a wonderful antidote to the I'm-not-sure-if-I'm-creative-blues. Taking us back to the time when we were little children—playing, imagining, creating visions and settings and characters and situations—this CD invites you to play with your visions. Co-creating with God is how we can build the New World we want to live in. We are reminded that in using our active imaginations, not only are we able to create that which we desire, we can also create a more peaceful, loving, and humanitarian world. Letting go of all you have previously learned requires a bit of practice. But by taking you back to the time of your innocence, your playfulness, we are brought through a transformational journey, carrying us into the realm of possibilities once again. 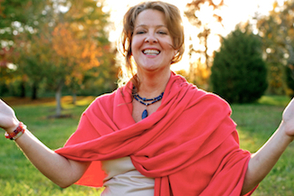 This is a perfect follow-up to our last Energetic Download, "The Wings of Forgiveness," for in clearing out past resentments and anger, we are now free to create our world. "Although you see limitation all around you, through the effects of your material world, you need not be thinking that the limitations directly outside of you are also housed within you. It is your own unlimited Spirit that has the power to create and to expand far beyond the limitations that you think you see." 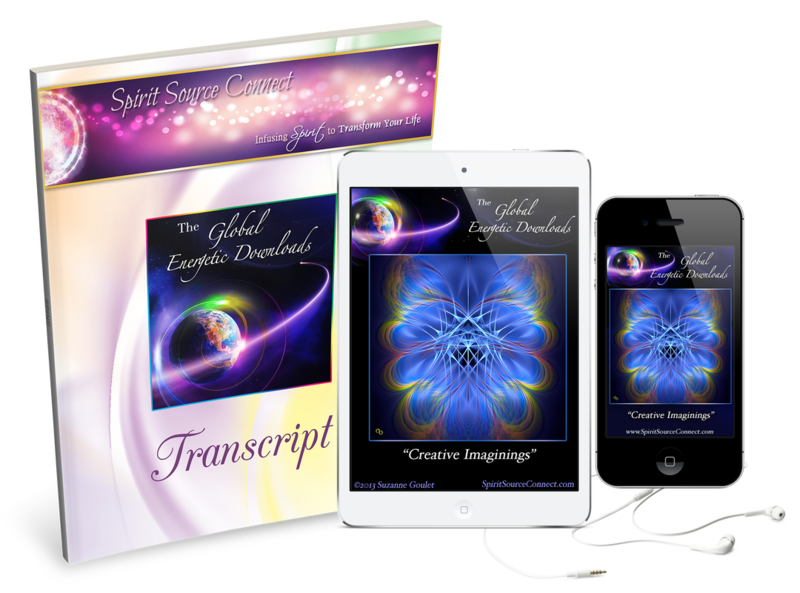 ​"Creative Imaginings" is a transformational journey, transporting us to a place and time when we used to be freely creative in our imaginations. By opening yourself up, and activating your true inherent power to imagine and visualize realities other than what you are experiencing now, you begin to set in motion the transformation plans God has in mind for you.